This entry was posted in October 2018 Update, Windows 10 on 2018年10月26日 by 木澤 朋和. This entry was posted in Surface, Surface Pro on 2018年10月18日 by 木澤 朋和. This entry was posted in Windows 10 on 2018年10月17日 by 木澤 朋和. 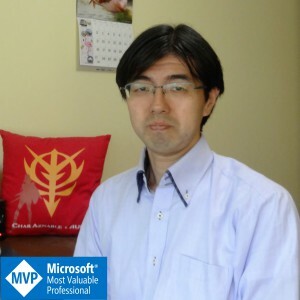 This entry was posted in Azure Sphere, IoT on 2018年10月14日 by 木澤 朋和. はじめてのAzure Sphere (1) Azure Sphereのボードを買う!! This entry was posted in Windows 10 on 2018年10月9日 by 木澤 朋和. This entry was posted in Surface, Surface Laptop, Surface Pro, 未分類 on 2018年10月4日 by 木澤 朋和. This entry was posted in Surface, Surface Laptop, Surface Pro, Surface Studio on 2018年10月4日 by 木澤 朋和.